My name is Liza Keane, and this is Moss and Mushroom. 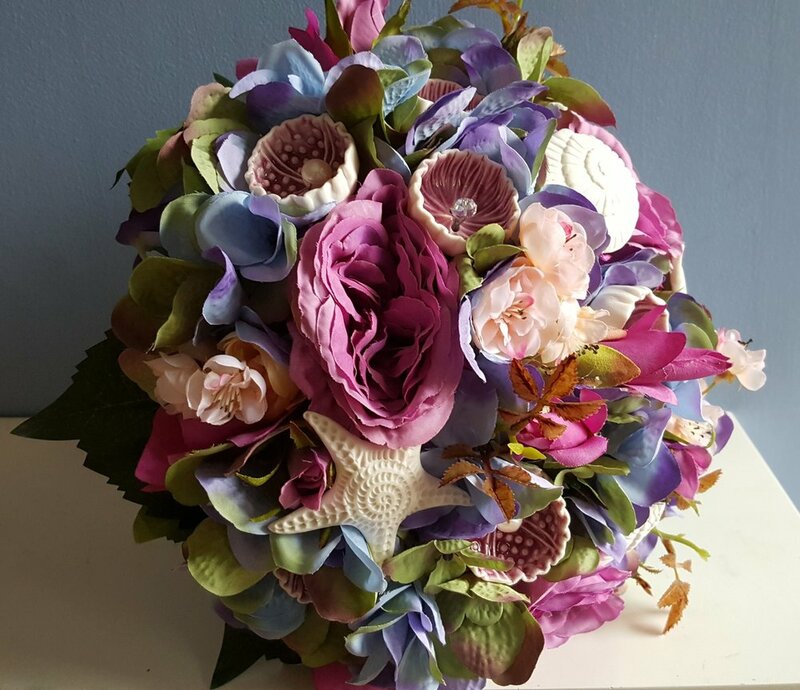 I am a wedding florist, and creator of unique bespoke heirloom bouquets. Moss and Mushroom brides and grooms are free-thinkers, creative and open-minded, and want a wedding that truly reflects them. If that sounds like you, please do get in touch - I'd love to work with you. Your wedding day should be one of the most memorable days of your life, and beautiful flowers enhance the mood and look of your big day. Sunflowers or peonies, roses or thistles, whatever you're into, I can help bring your ideas to life, and to suit your budget. Would you like a wedding bouquet that you can truly treasure forever? A bouquet filled with memories and mementos, or a one-of-a-kind piece that truly reflects your personality? 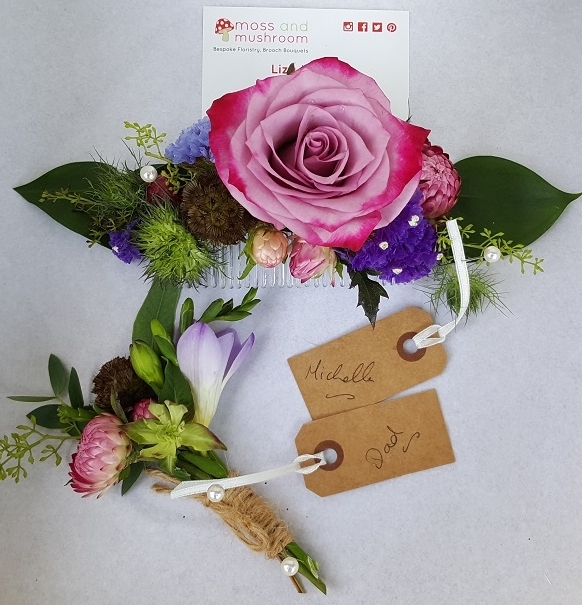 Each Moss and Mushroom heirloom bouquet is uniquely designed for you alone, with materials sourced from all over the world, as well as some of Ireland's finest craftspeople. Jewellery, ceramics, metal, your granny's buttons - you choose. And it's yours to keep. Forever.